Whether you’re starting with an idea, you’ve got your course set and just need the equipment, or you could use help with registration, timing and results, Anderson Race Management can get you to the finish line. 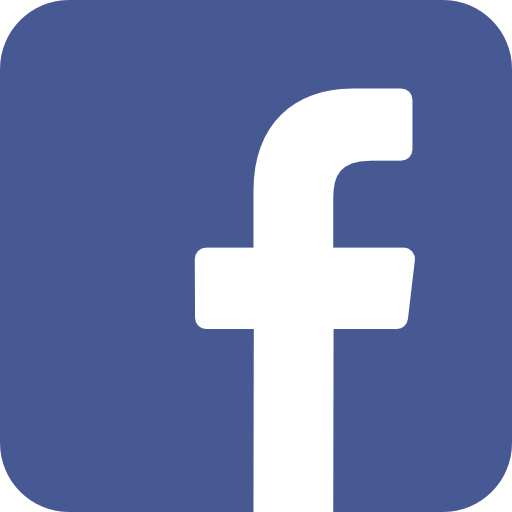 Anderson Race Management is your ideal event partner. Email info@andersonraces.com for more information. Anderson Race Management will be at the Twin Cities In Motion Health & Fitness Expo. We will be there Friday October 5th from 11:00am-8:00pm and Saturday October 6th from 10:00am - 7:00pm. Stop by our booth and say hello! The Chocoholic Frolic is a 5k, 10K and KidsK. We have something fun for all ages and abilities. Participants receive a race shirt, a Chocoholic Frolic Finishers Bar and a chocolate themed medal. Along the course participants will find volunteers dishing out chocolatey treats. The finish line is a chocoholic celebration with a delightful spread of treats for dipping in our delicious chocolate. Can't make it to the Chocoholic Frolic Appleton but still want to participant? Run the race virtually, run where ever you are, whenever you can by October 31st. 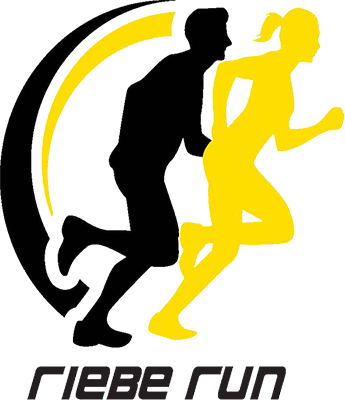 All virtual runners receive a race shirt, a race bib, and race medal. 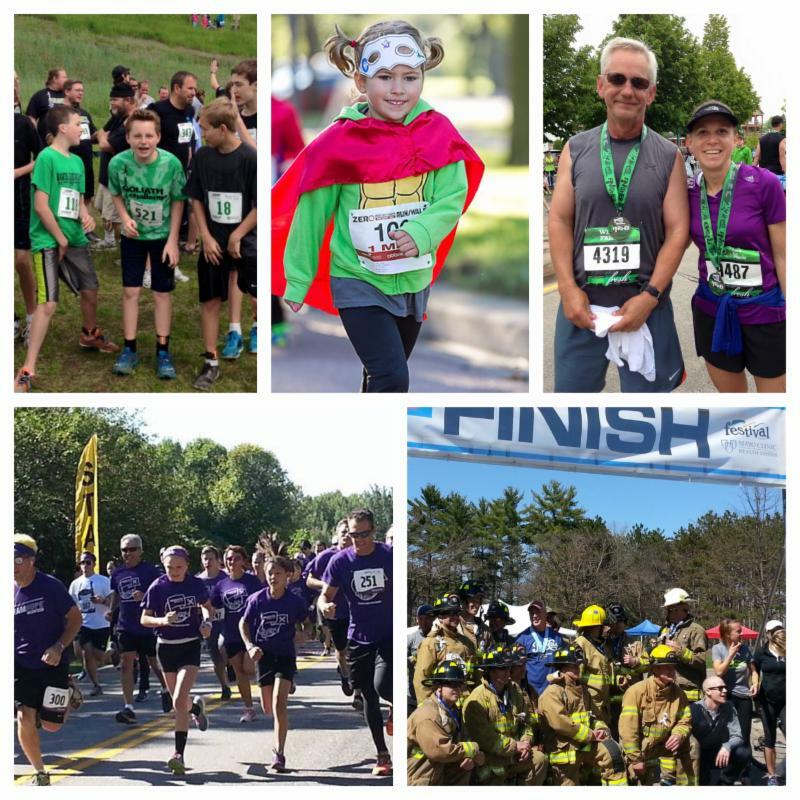 Get ready for the annual Twin Cities Autism Foundation 5k! It is a USATF certified 5k course, starting and finishing in Brooklyn Park's Oak Grove Park. All proceeds benefit Twin Cities Autism Foundation. There will be pre and post race refreshments, LIVE MUSIC, prizes and game stations. 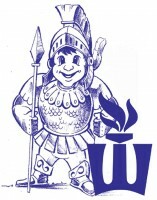 The 11th Annual Warrior Waddle will be held in conjunction with the Winona State Homecoming activities. Return to Winona and run, walk, or waddle the 5k (3.1 miles). 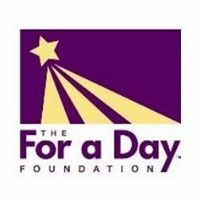 The annual Foundation for a Day 5k is our main fundraiser that allows us to bring events and experiences to local hospitals, Ronald McDonald Houses, and families alike, specifically events that bring reprieve to children battling cancer and their families. The event includes stories from families we've served and are currently serving. Join us and be part of the first-ever Cranberry Festival running event! 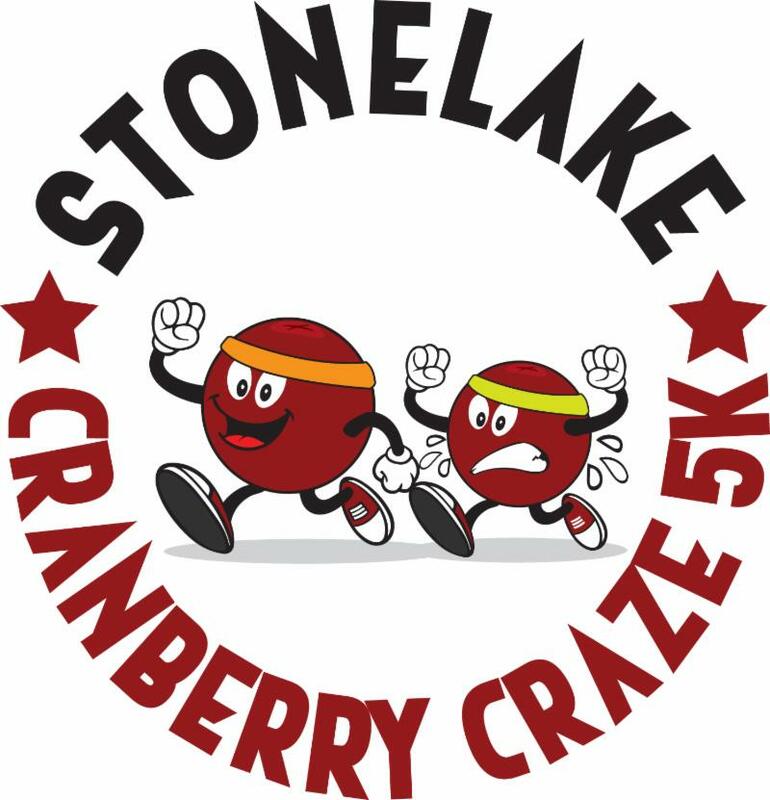 Sign up today for the Cranberry Craze, 5K walk/run or 1K walk/run. 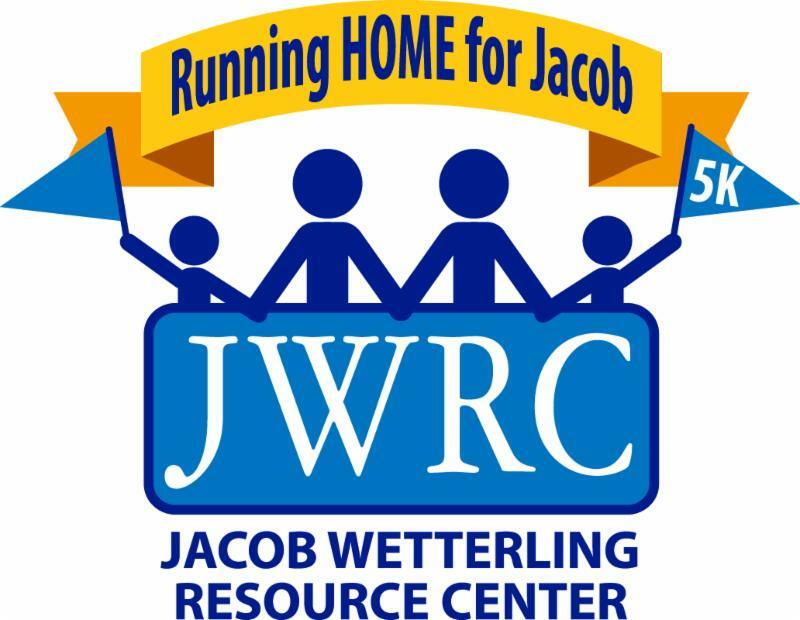 Please join us on Saturday, October 13th for the 3rd annual Running HOME for Jacob. This is a day for community, hope and prevention as we strive to end child maltreatment in all forms. HOME stands for Hope for Our Missing and Exploited and extends to all those missing and exploited. 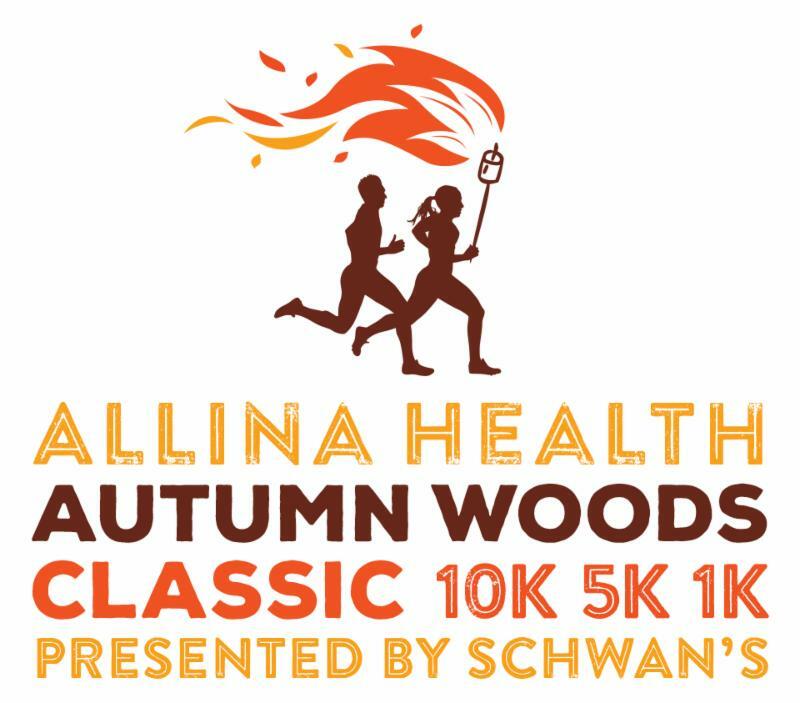 Allina Health Autumn Woods Classic is an annual tradition that everyone would like s’more of! Courses travel over the rolling hills of Elm Creek Park Reserve for the TC Running 10K Graham Cracker Run and 5K Chocolate Walk/Run. 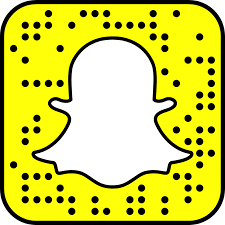 Activities for kids include the 1K Mini-marshmallow Fun Run, games and crafts by Eastman Nature Center, and DJ music. New this year: Each runner gets a yummy, gooey s’more after their race. This is the 7th annual Gear Western Country Half Marathon. It is a blend of rolling country roads and the Luce Line trail. All runners will receive a super comfy flannel with their entry. BT5K Twin Cities is part of the American Brain Tumor Association's (ABTA) signature Breakthrough for Brain Tumors 5K series. Currently, more than 700,000 people in the U.S. are living with a brain tumor diagnosis. Your support allows the ABTA to fund desperately needed brain tumor research, patient programs and support services. Our fall marathon & half-marathon offers you spectacular fall colors, friendly aid stations and the best in pre-and post-race music. It’s easy to see why the WhistleStop is the Upper Midwest’s fall classic. 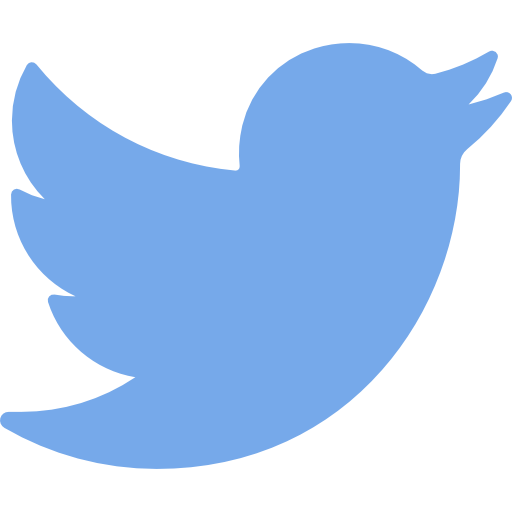 This promises to be a great experience for you. 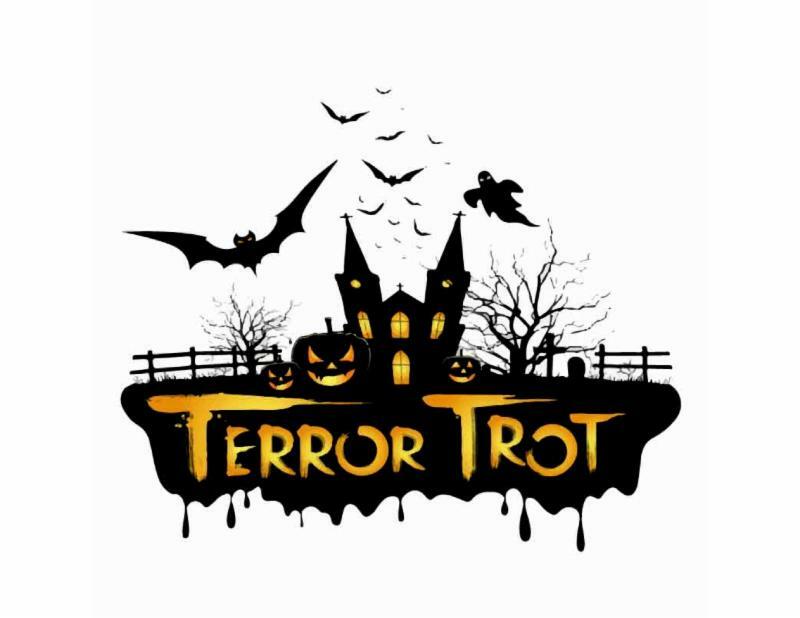 Our course is relatively flat, easy on the knees, and the one on which you can set your PR or if you are running the marathon…qualify for Boston!! 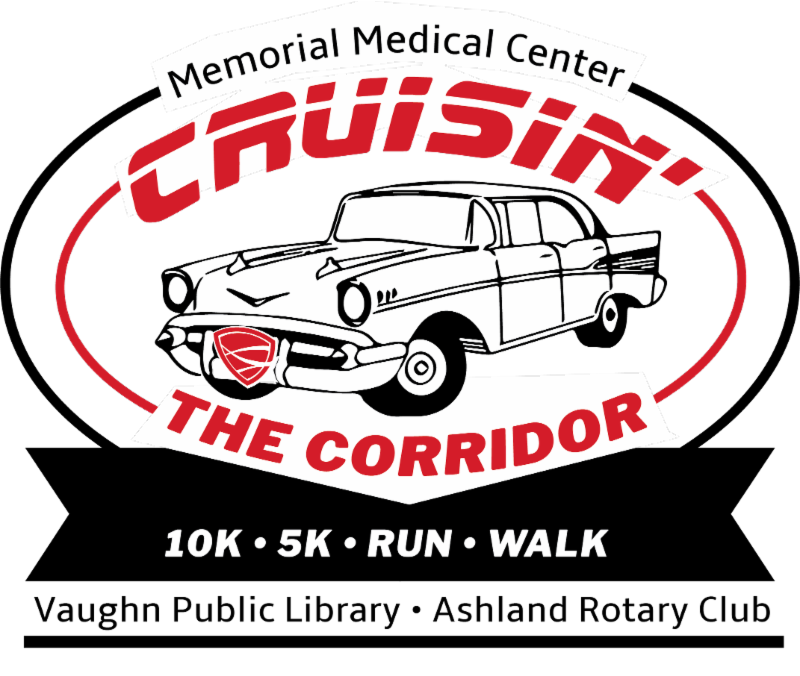 Please join us for the Memorial Medical Center Cruisin’ the Corridor held in Ashland, WI in conjunction with the Memorial Medical Center WhistleStop Marathon/Half-Marathon. Enjoy Northern Wisconsin’s beautiful Lake Superior and fall colors with family and friends while you run/walk or cheer for those who are participating. 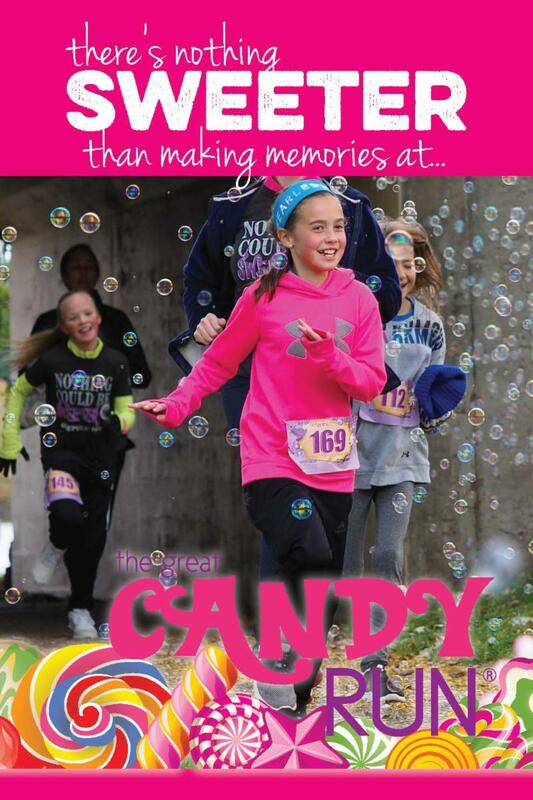 The Riebe Run is a family friendly 5k run/walk, short course, and kids dash to celebrate the memory of Greg Riebe an amazing father, friend, and active participant in the Twin Cities running scene. Greg had arrhythmogenic cardiomyopathy (ARVD) a genetic condition that he did not know he had, he had no signs, no symptoms. Proceeds help Minneapolis Heart Institute Foundation. 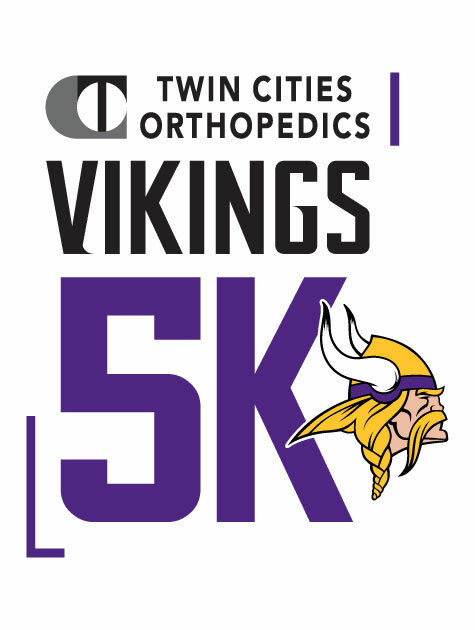 Experience what it is like to be a Minnesota Viking as you conquer the TCO Vikings 5K. Join us Saturday, October 20th at 3:00pm as you and your friends finish on the 50-yard line at TCO Stadium, the new home of the Vikings. Post-race runners can enjoy a tailgate atmosphere with live music, games and autographs from Vikings Legends. Anderson Race Management will be at the Scheels Sport & Health Expo at the Mankato Marathon. We will be there Saturday, October 20th from 11:00am - 6:00pm. Stop by our booth and say hello! 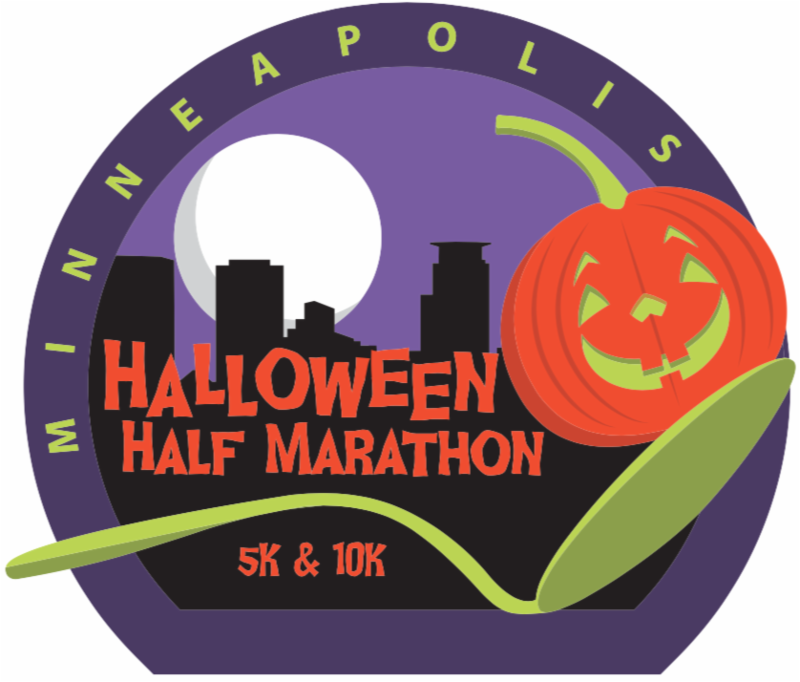 Come out and enjoy this Halloween running event at Lake Harriet. Costumes are encouraged! 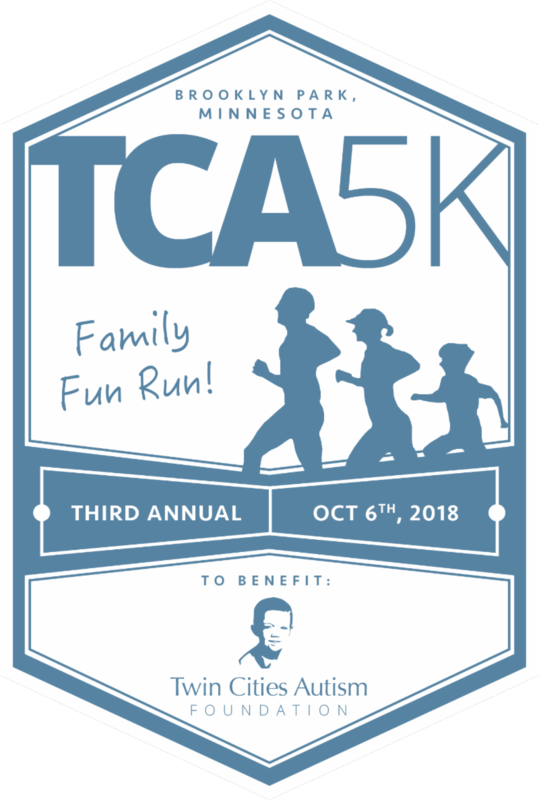 Bring the family out for a 5k (3.1 mile) fun run or walk and 1/2 mile kids dash through Hutchinson on Saturday October 27th. The run will start and finish on 1st Ave SE across from Library Square. Get ready to speed test your favorite costume! The 5K, 10K and half marathon start and finish at Father Hennepin Park. 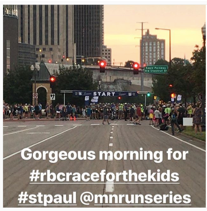 The race courses are beautiful and will feature great views of the Mississippi River and historic sites such as Mill City and the Stone Arch Bridge. Our themed water stops will keep you refreshed and entertained all the way to the finish . 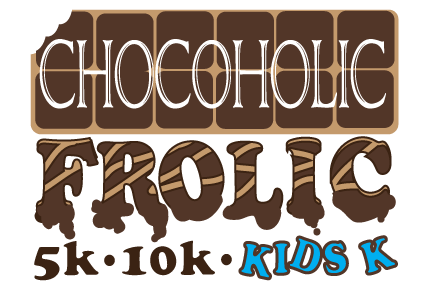 The Chocoholic Frolic is a 5k,10K and KidsK. With something fun for all ages and abilities. Participants receive a race shirt, a Chocoholic Frolic Finishers Bar and a chocolate themed medal. Along the course participants will find volunteers dishing out chocolatey treats. The finish line is a chocoholic celebration with a delightful spread of treats for dipping in our delicious melted chocolate. Don't Miss It, Run Virtually! Can't make it to one of these Chocoholic Frolic events but still want to participant? You can participate virtually, run where ever you are when ever you can. All virtual runners receive a race shirt, a race bib, and race medal. We love morning race views! 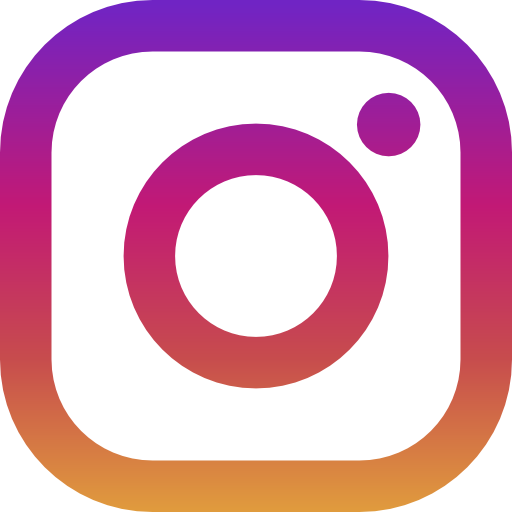 To see more photos like this, please follow us on Instagram . 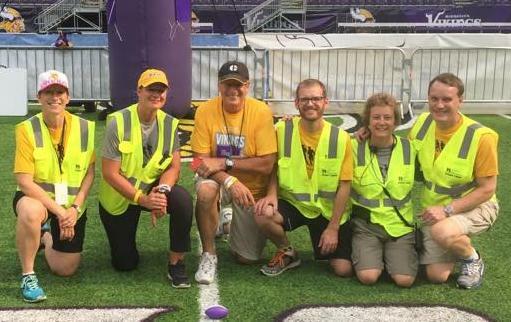 If you want to do more than walk, you can be an event day volunteer. The day of the event would not be possible without our amazing event day volunteers. These folks come out and help on the route or in a booth…no matter the task, we need your help! Our events are always looking for groups of volunteers. If you have a group needing a volunteer opportunity as a fundraiser, we would love to know about you so we can contact you when the need arises. For more information please email Mary Anderson at mary@andersonraces.com . ﻿Anderson Race Management (ARM) the race planning, timing and promotions company. We currently are looking for part-time timers, race day course coordinators, race day registration & refreshment coordinators.